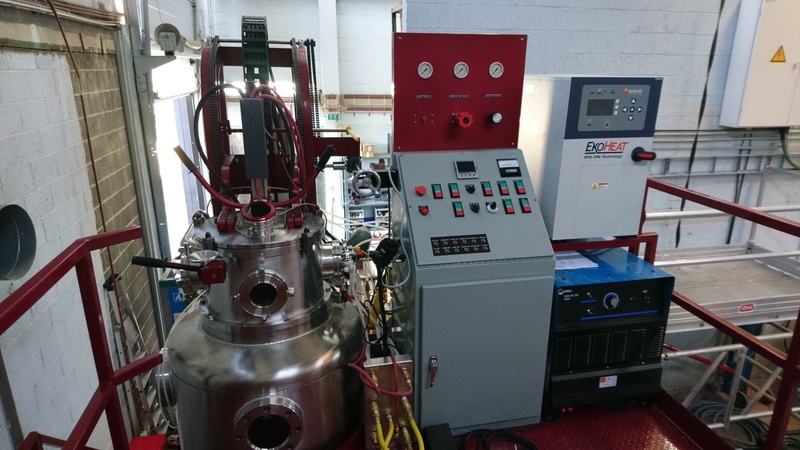 Ambrell, a leading manufacturer of induction heating systems and an inTEST Company, has sold an EKOHEAT 45 kW/100 kHz induction heating system to a large research university for “superalloy” research. 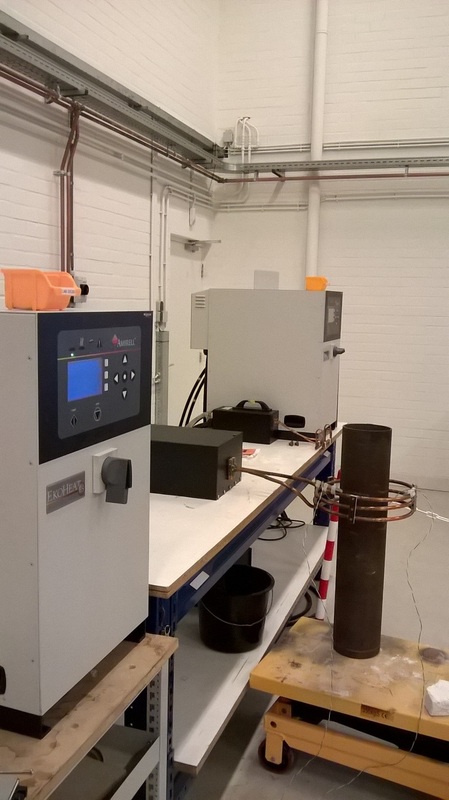 The client had previously used Ambrell induction heating systems for research applications. 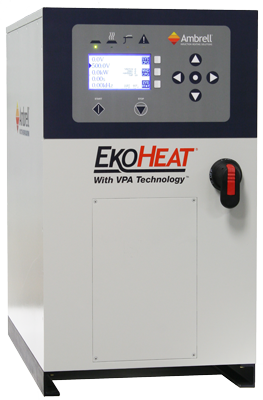 Induction heating can be applied to a huge variety of processes. At our best-in-class applications labs across the world, our engineers answer plenty of application-related queries, whether it is brazing, annealing, melting or shrink fitting. An important part in process analysis is the efficiency test - an empirical measurement of how the use of an induction heating system and the coil will affect the efficiency of the process.